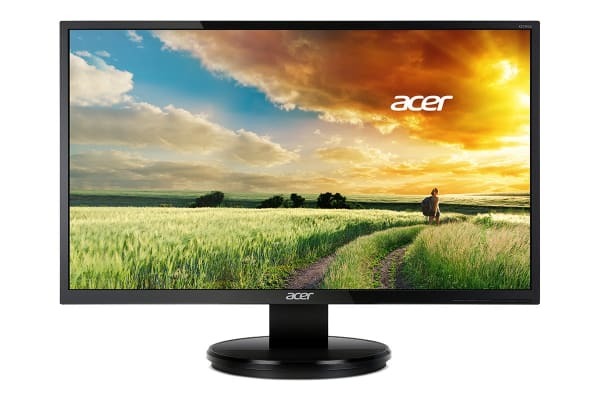 You’ll enjoy tasks and entertainment more on this Acer 27” WQHD IPS LED Monitor with the fine details, thanks to the huge 2560×1440 resolution. 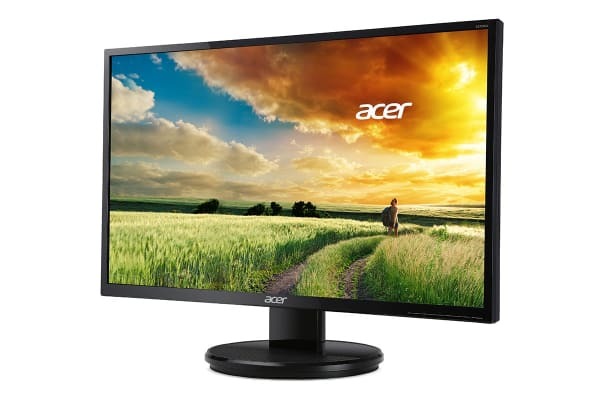 The 2560 × 1440 resolution of this LED monitor delivers excellent detail, making it perfect for advanced HD productivity and multimedia applications. LED monitors also consume less power and last longer than those with CCFL lamps. In addition, this monitor is mercury-free, making it safer for you and the environment. The great sights are made even better by exceptional colours via Acer Adaptive Contrast Management. The ComfyView display prevents reflections to provide greater eye comfort. 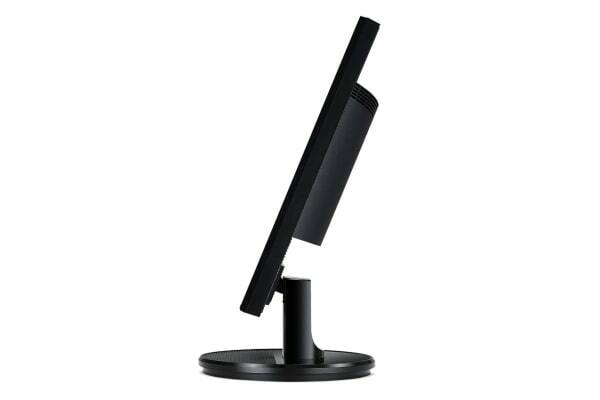 Set the monitor display angle to optimise your view with its ergonomic stand that tilts from -5deg to 25deg. Safe for you and your world, K2 monitors feature mercury-free white LED backlighting and meet ENERGY STAR 6.0 requirements. Acer EcoDisplay technology uses arsenic-free display glass and is also made of recyclable materials.